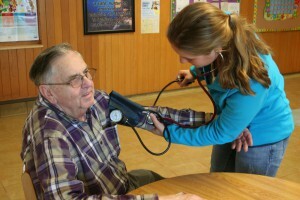 We’re in need of two regular size manual blood pressure cuffs for our Walking Program! Volunteers use these cuffs to offer free blood pressure readings to community members who attend the program. If you or someone you know has a regular size blood pressure cuff you’re willing to donate, please contact Jess at (616) 336-8800 ext. 207!